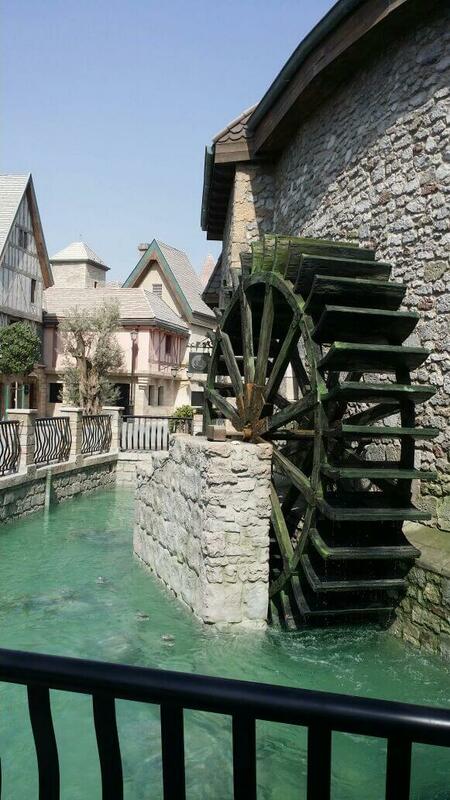 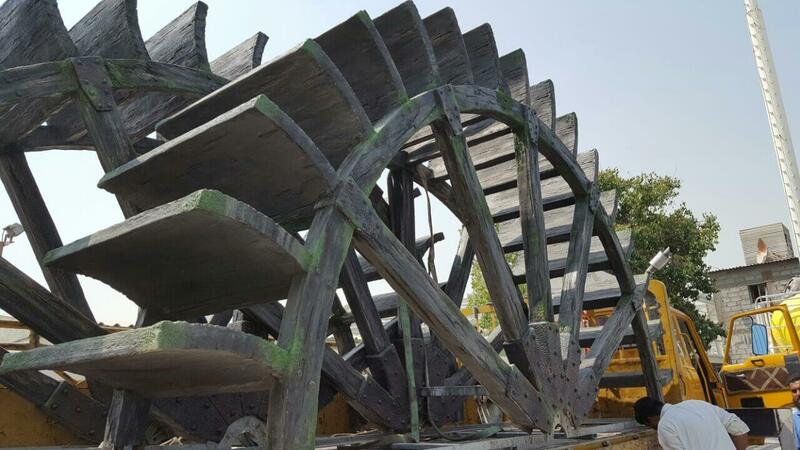 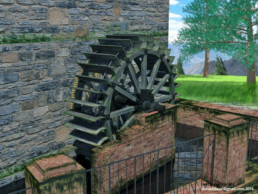 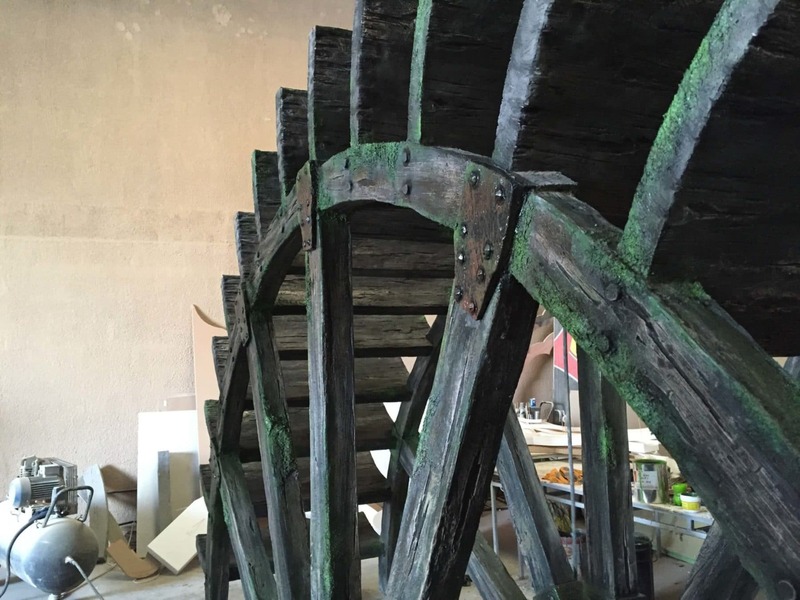 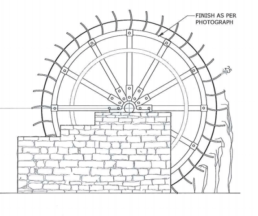 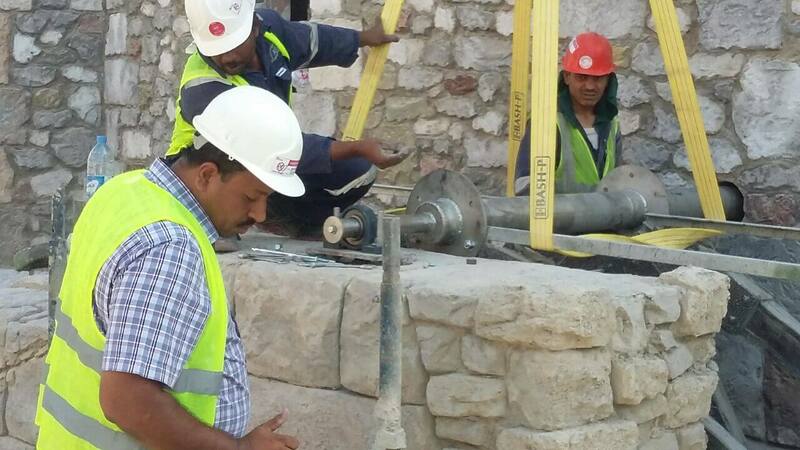 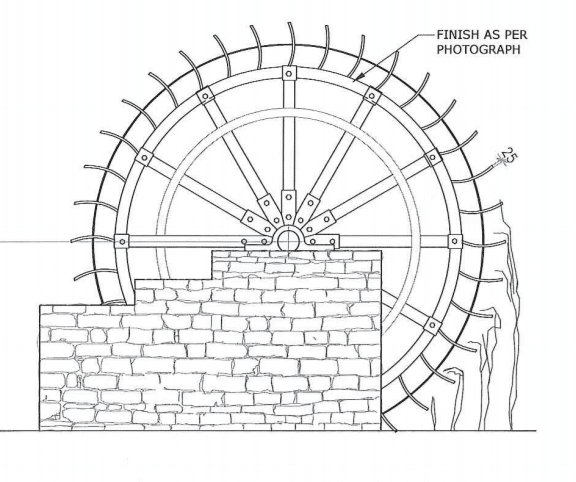 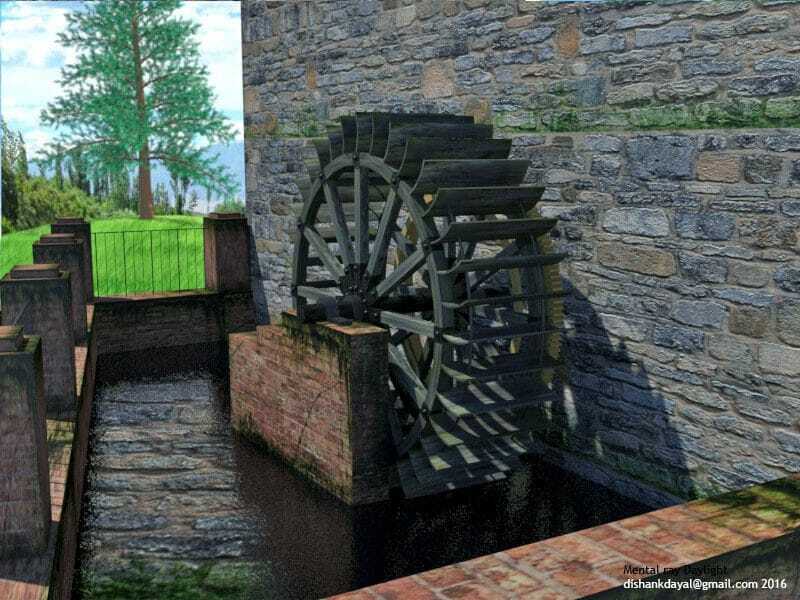 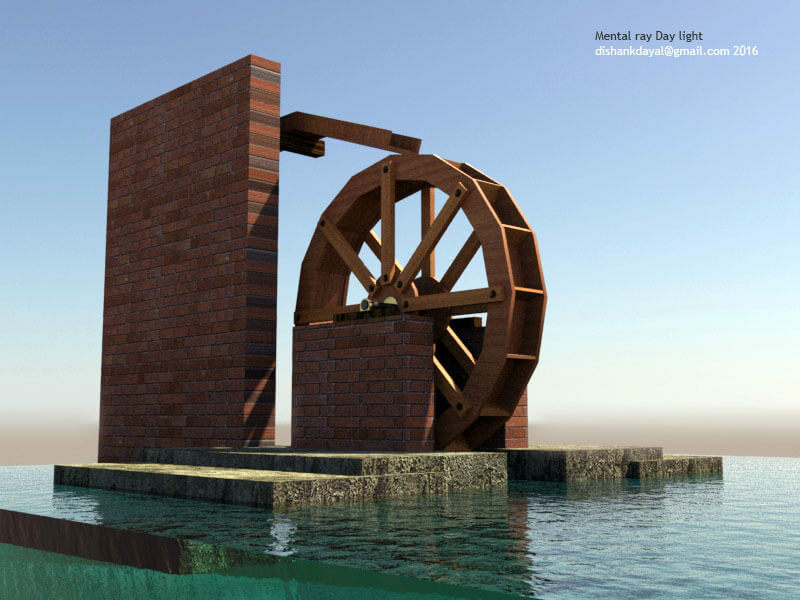 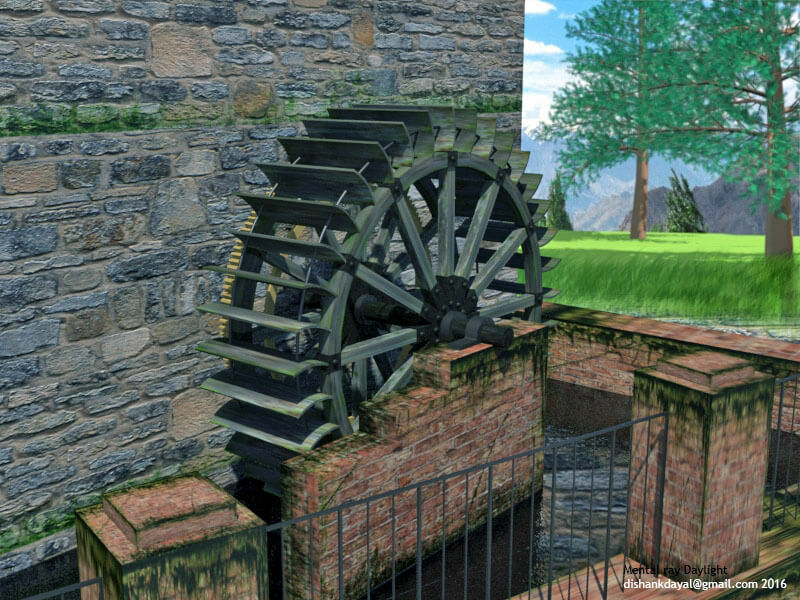 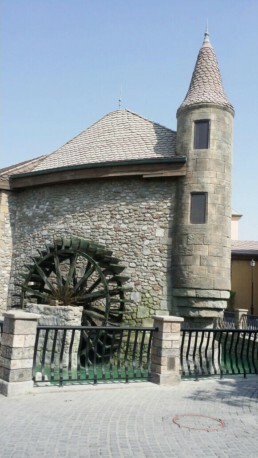 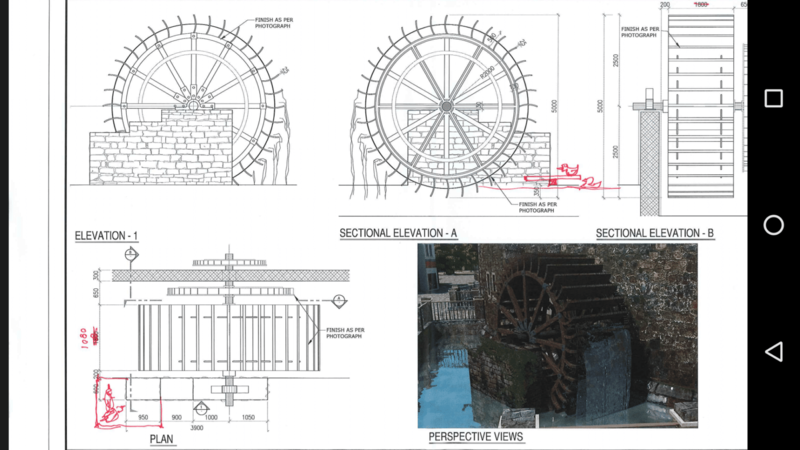 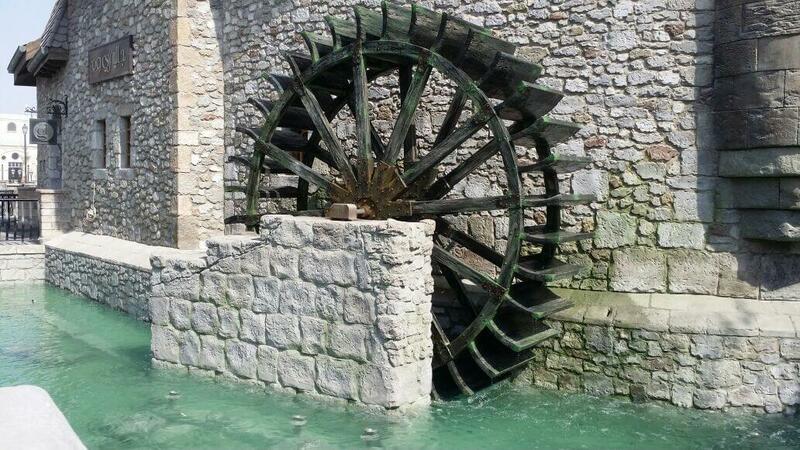 Our Robotics and Animatronics department designed a rotating water wheel made out of GRP. Which is light in weight, resistance to water and extreme high temperature. This GRP structure was themed by our artists to look like wood and metal.